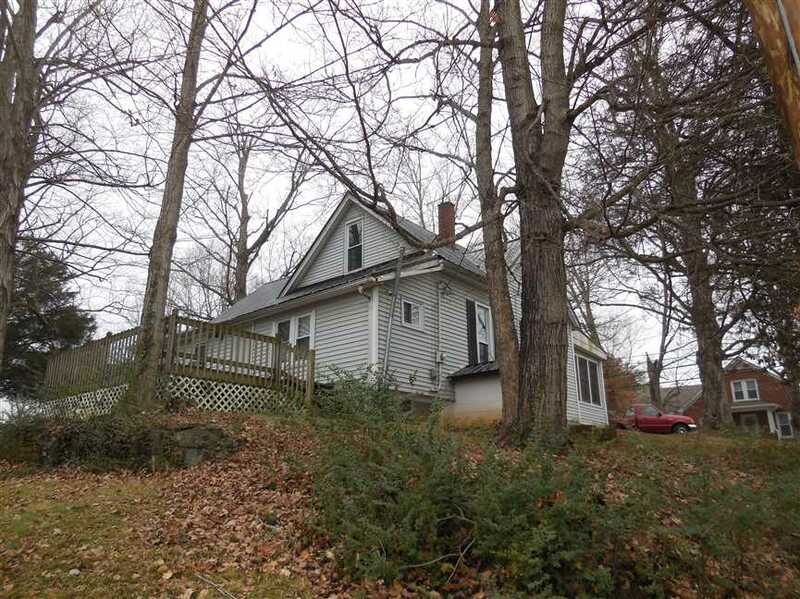 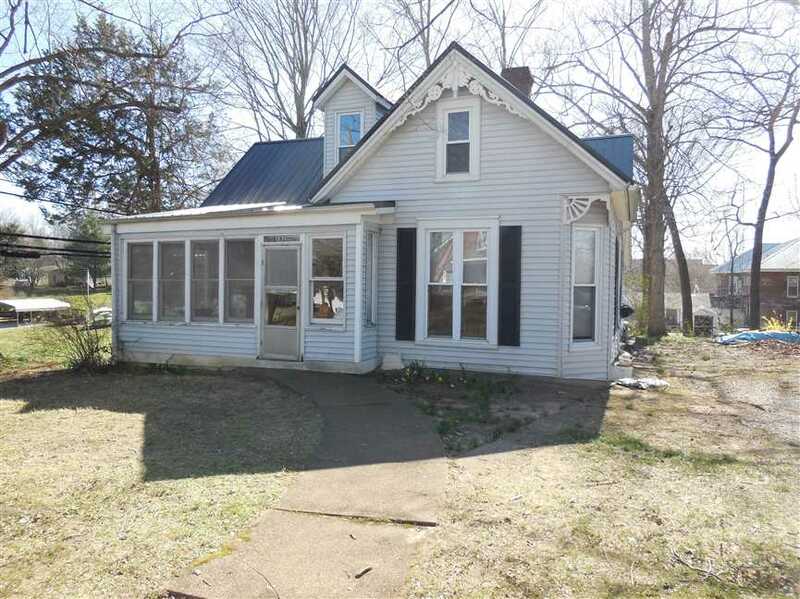 This historic home sits on a large corner lot with mature trees. It is ready for the next owner to bring it into the 21st century with some updating. 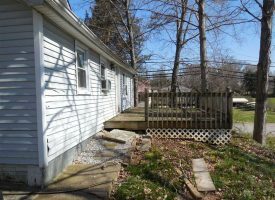 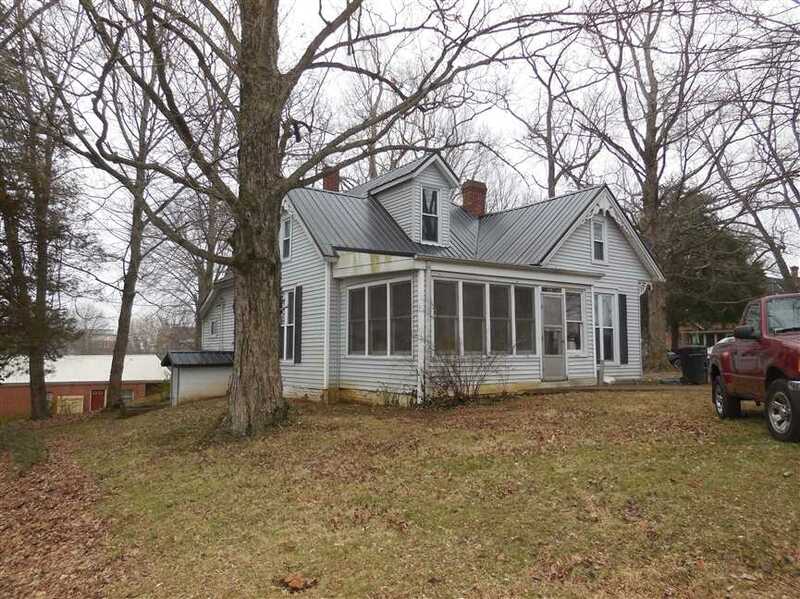 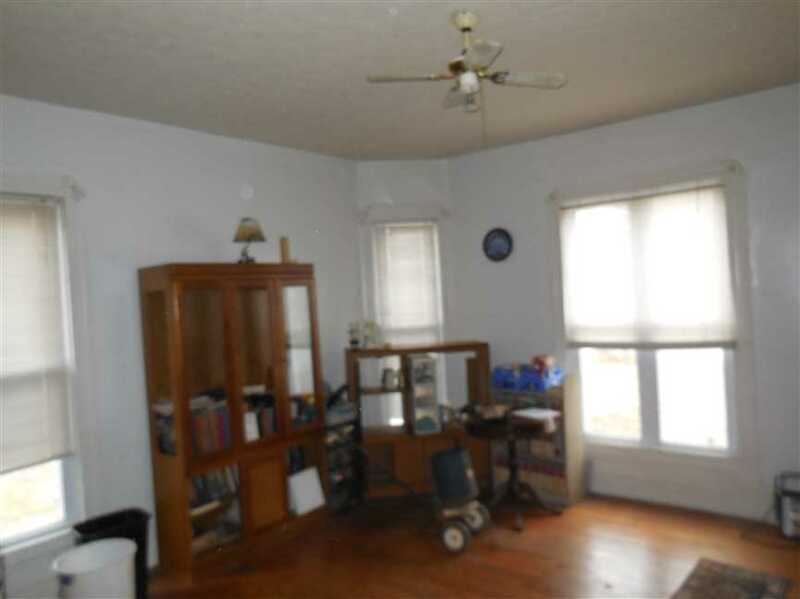 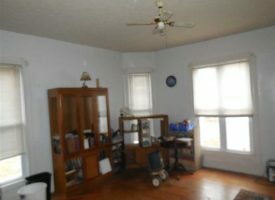 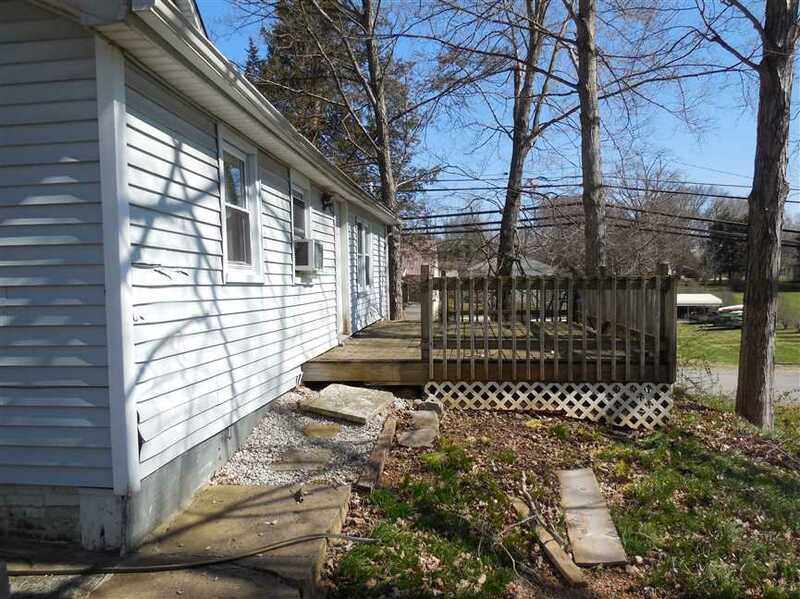 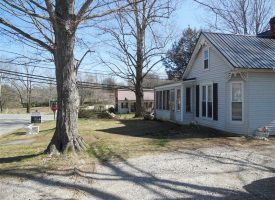 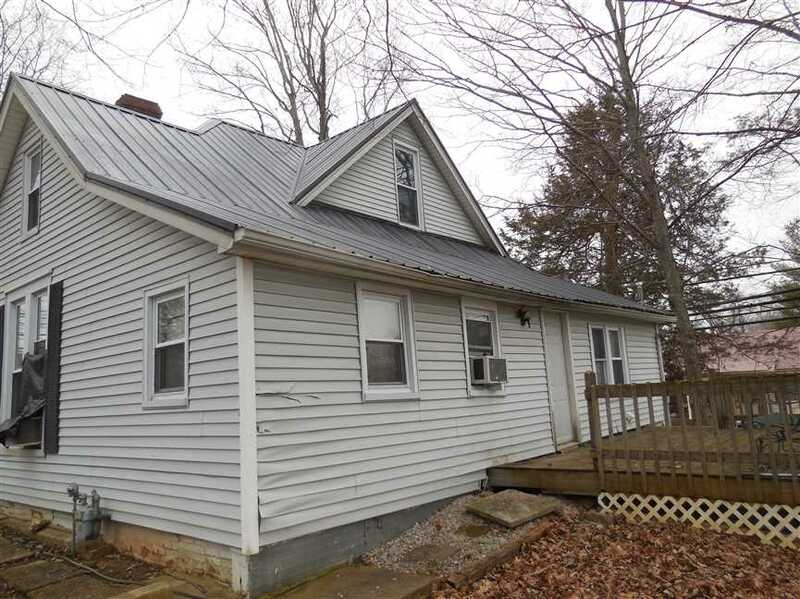 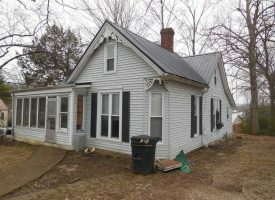 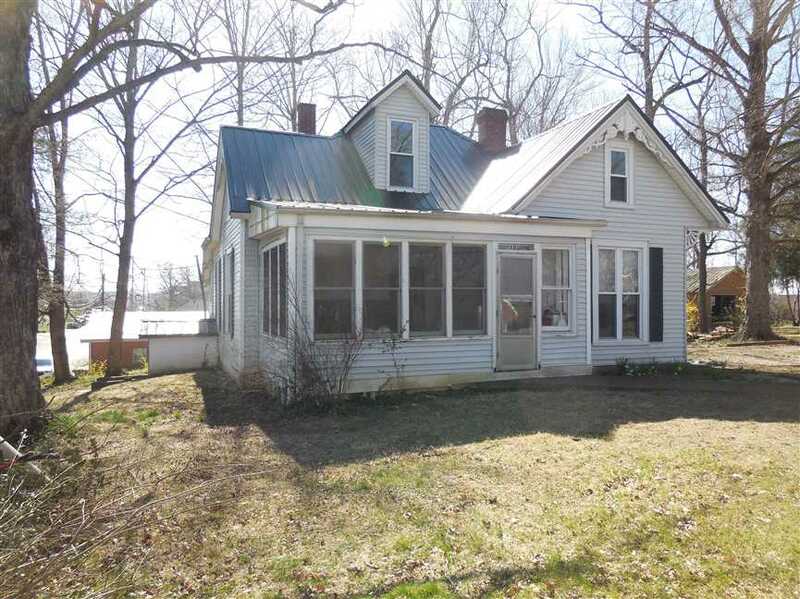 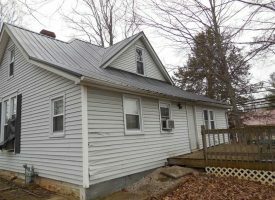 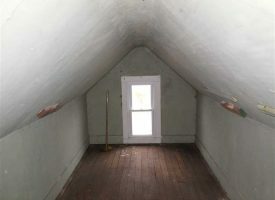 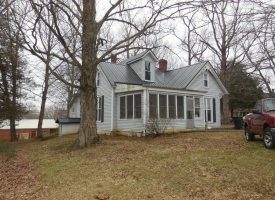 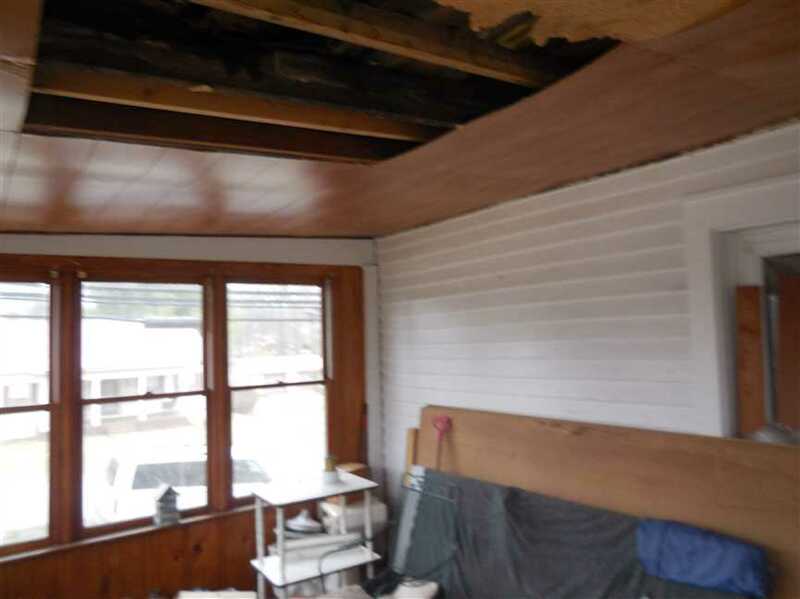 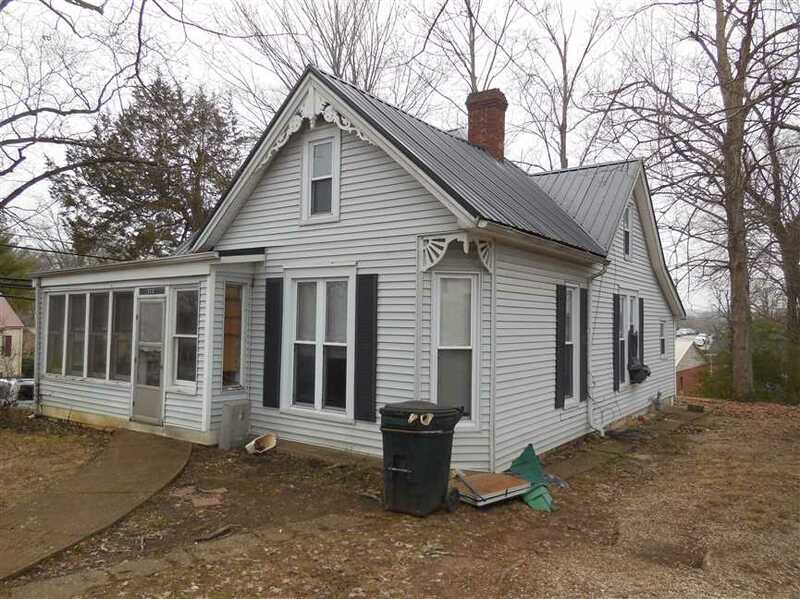 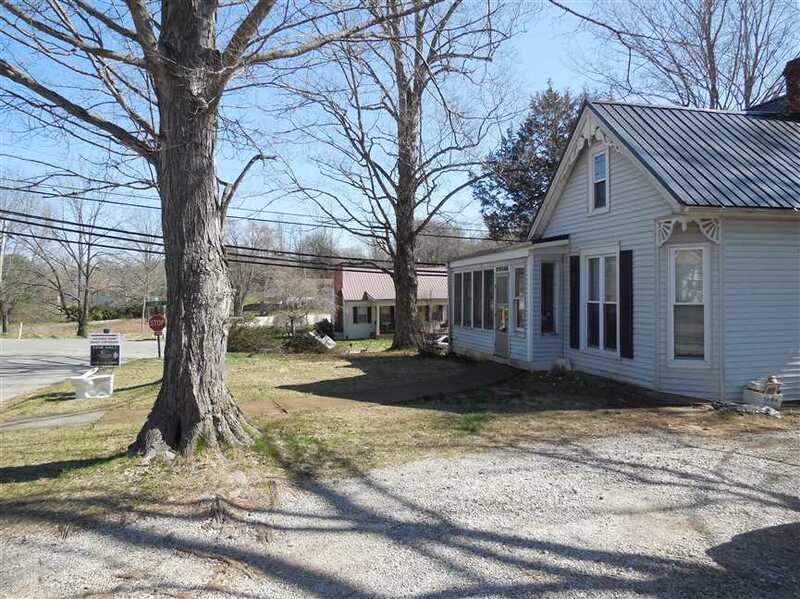 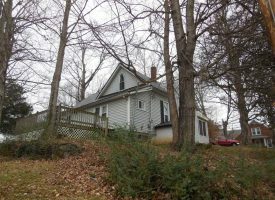 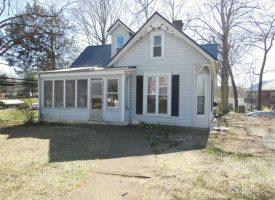 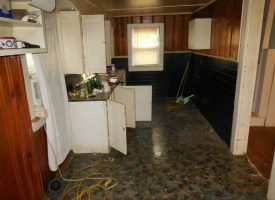 Home features 3 bedrooms with built ins, 1 bathroom, new tip out windows, a screened in front porch and a large rear deck facing the square in downtown Munfordville. 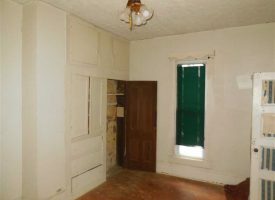 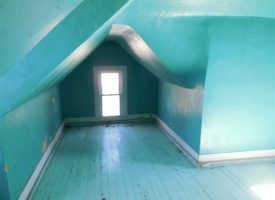 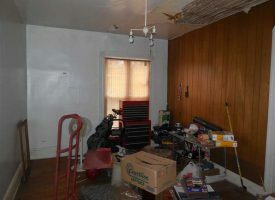 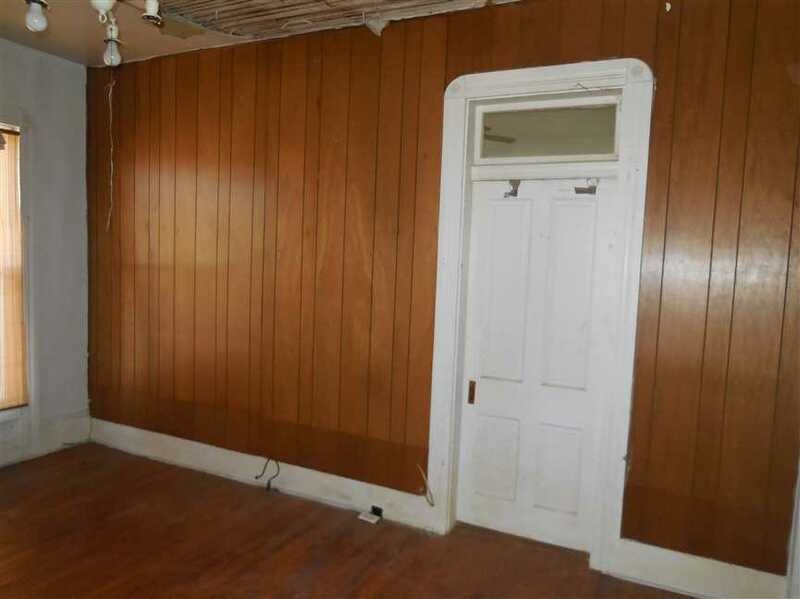 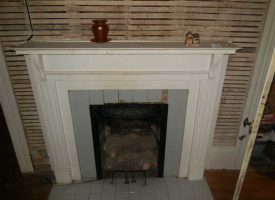 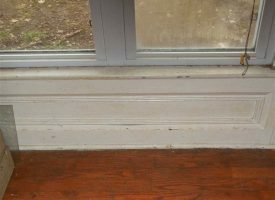 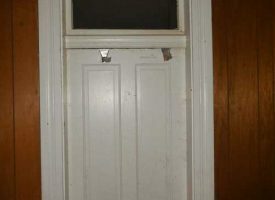 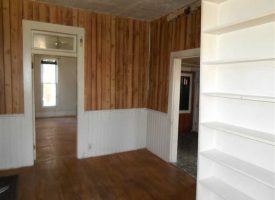 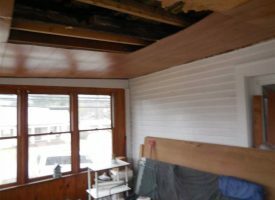 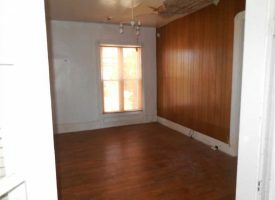 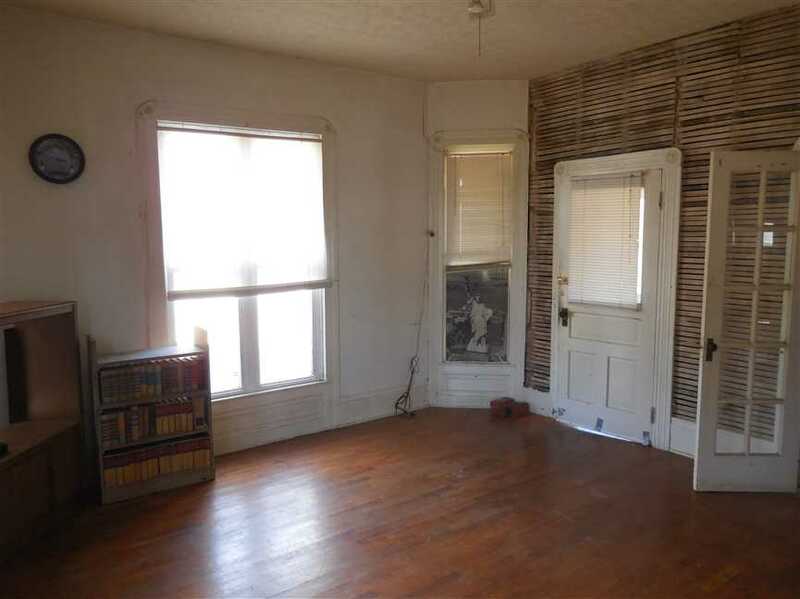 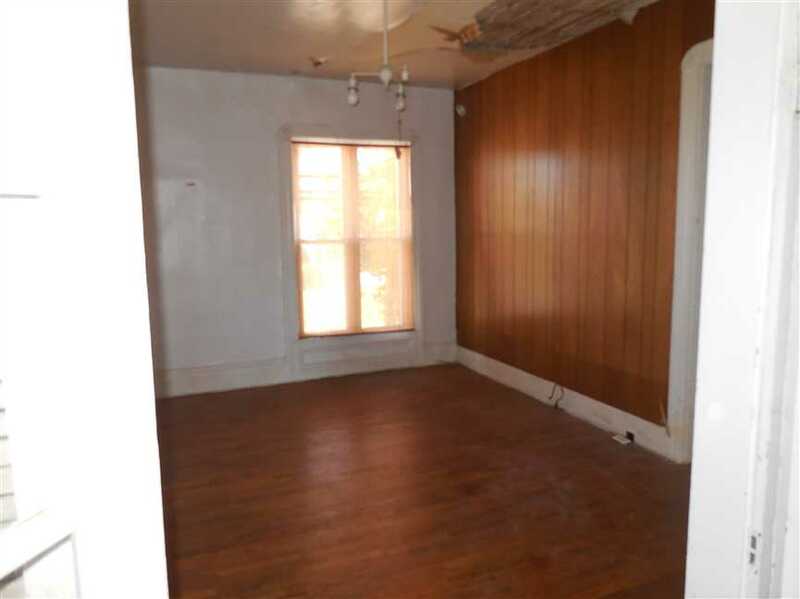 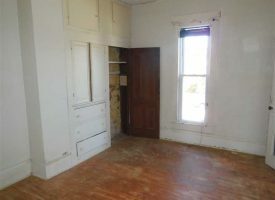 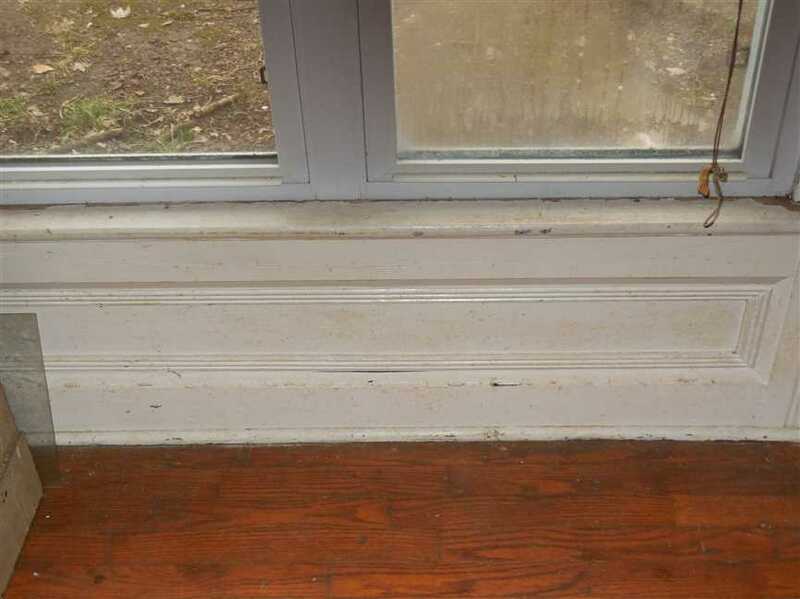 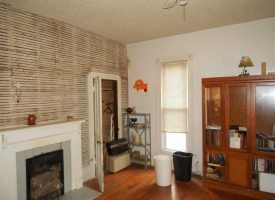 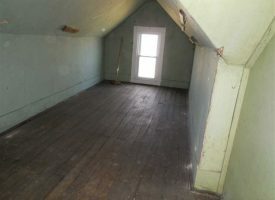 The original hardwood floors remain as well as high baseboards, medallions in the door trim, transom windows and a fireplace. 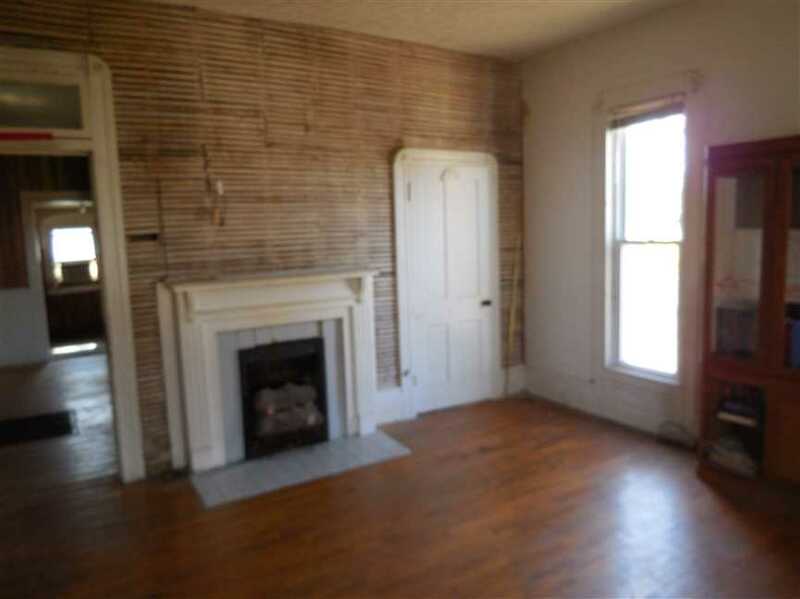 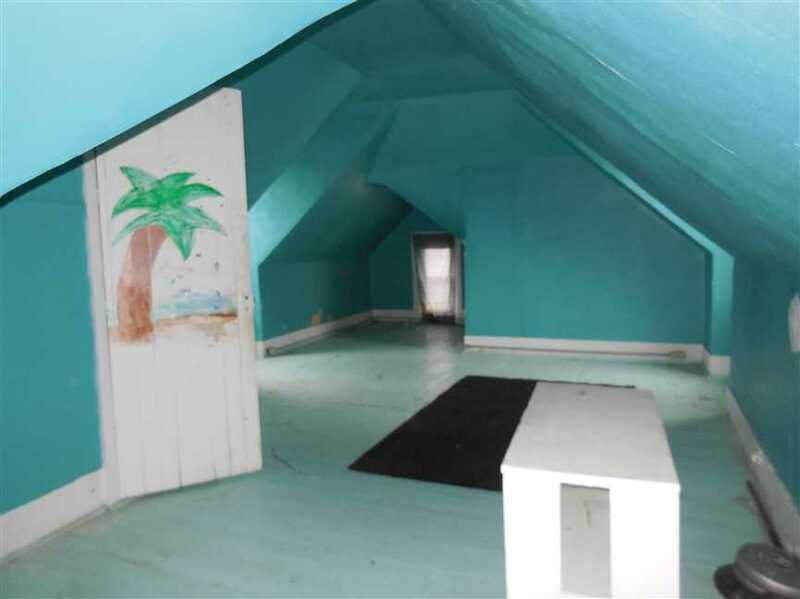 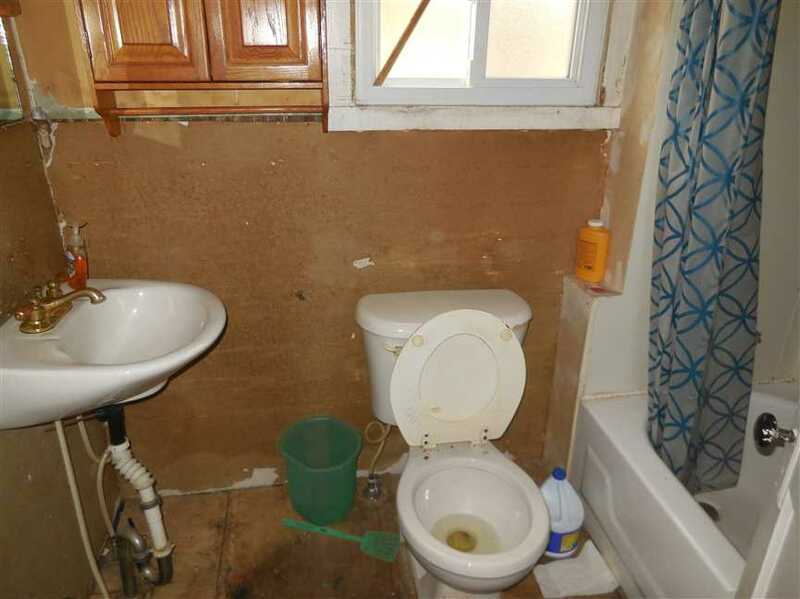 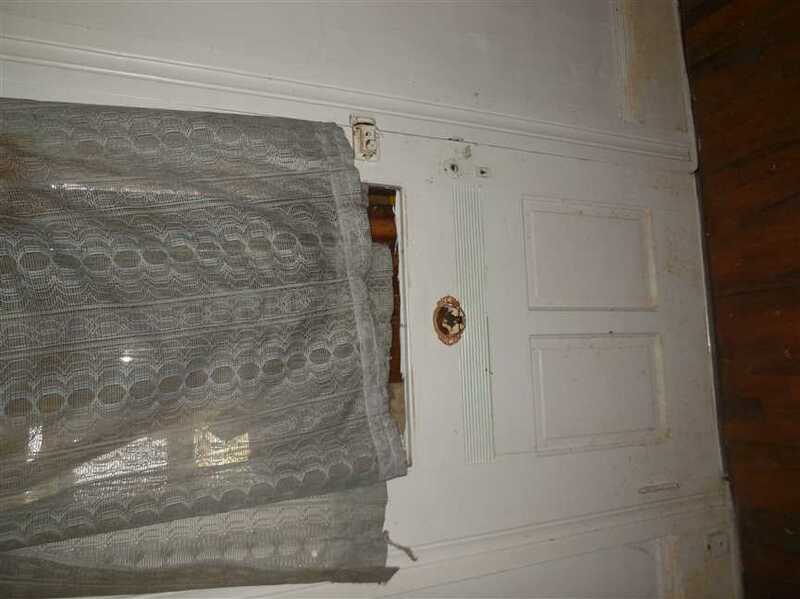 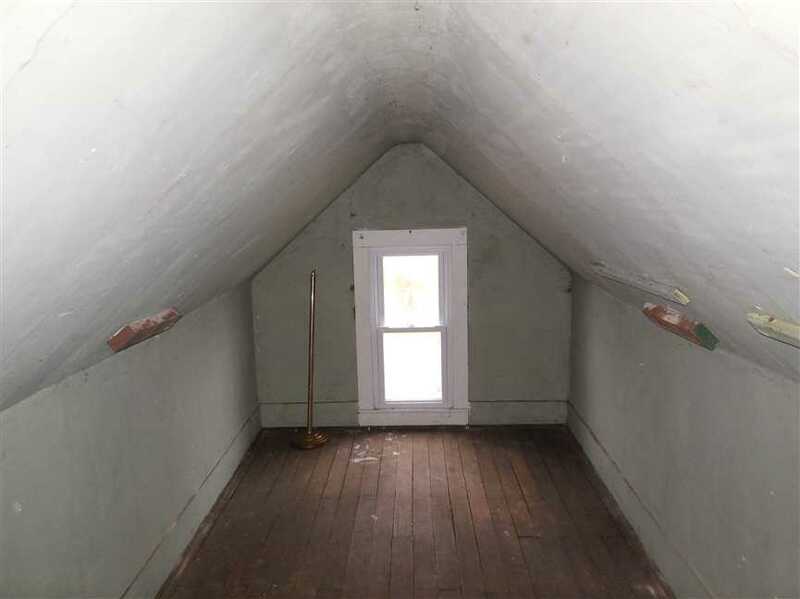 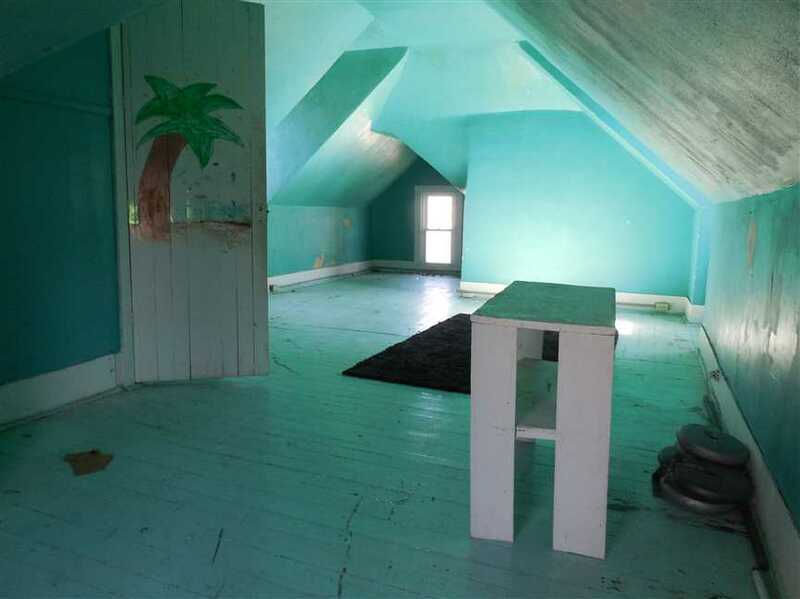 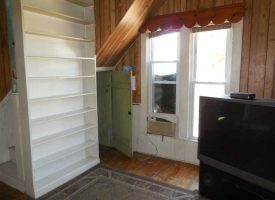 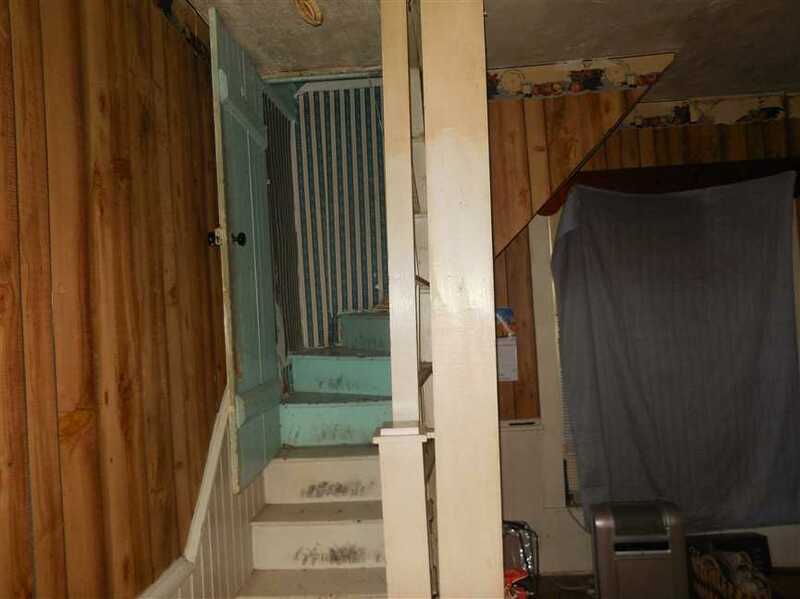 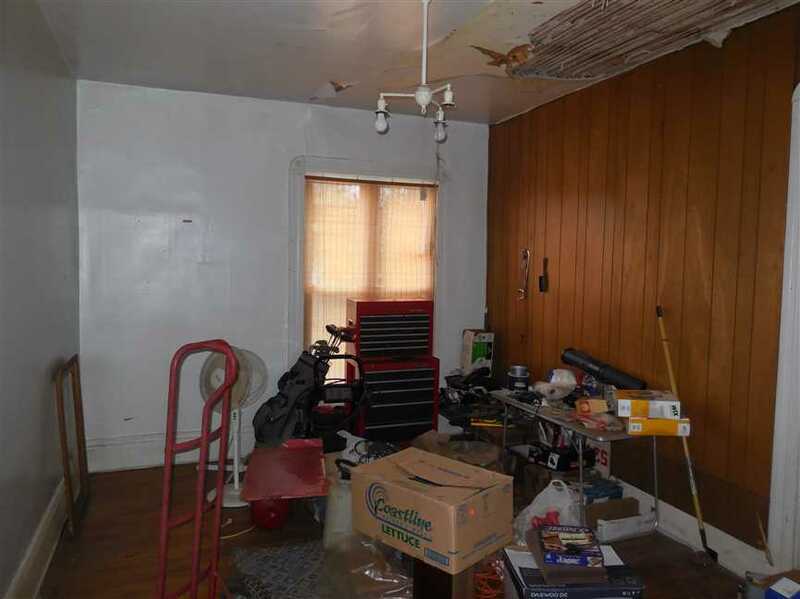 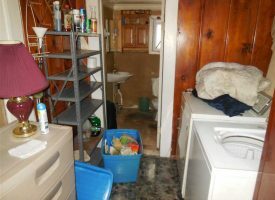 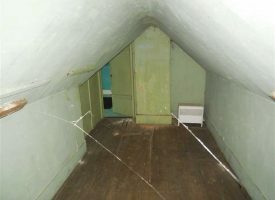 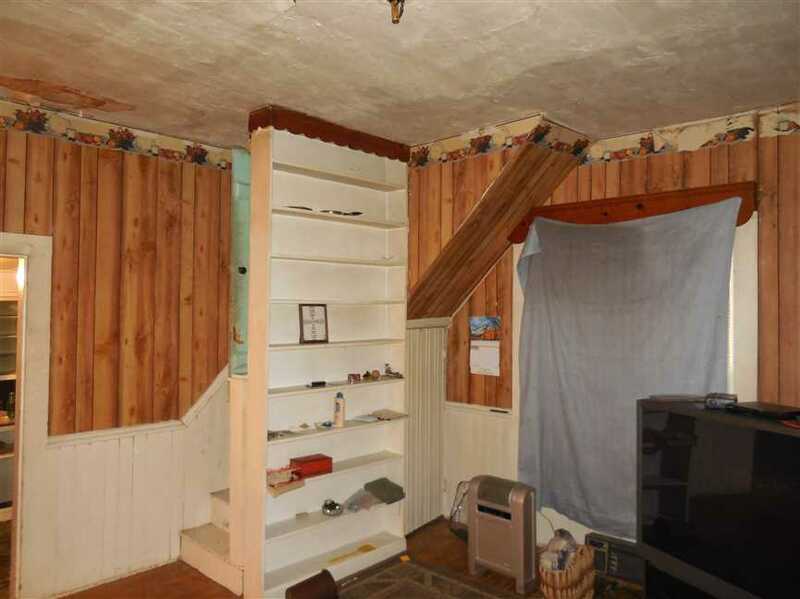 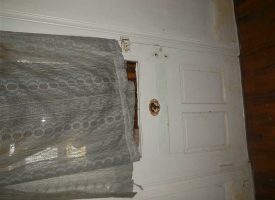 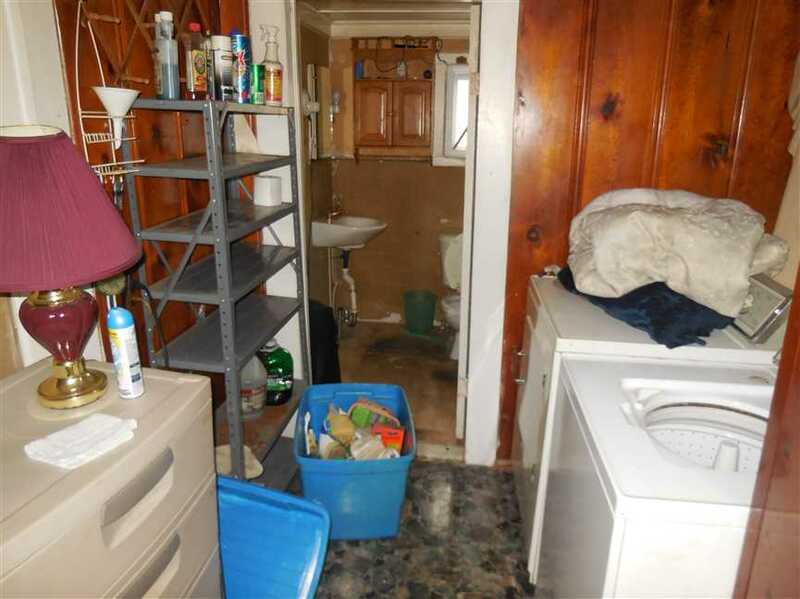 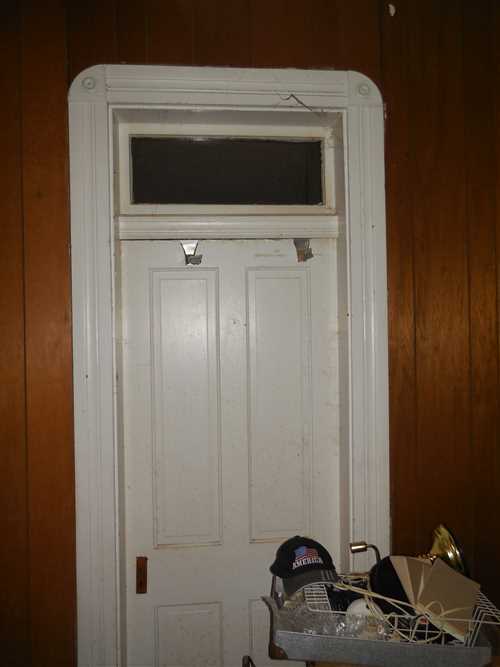 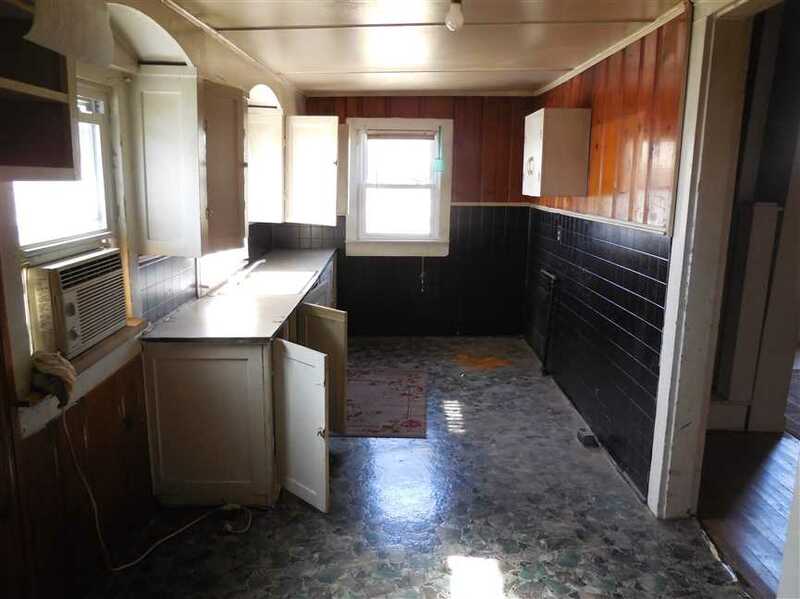 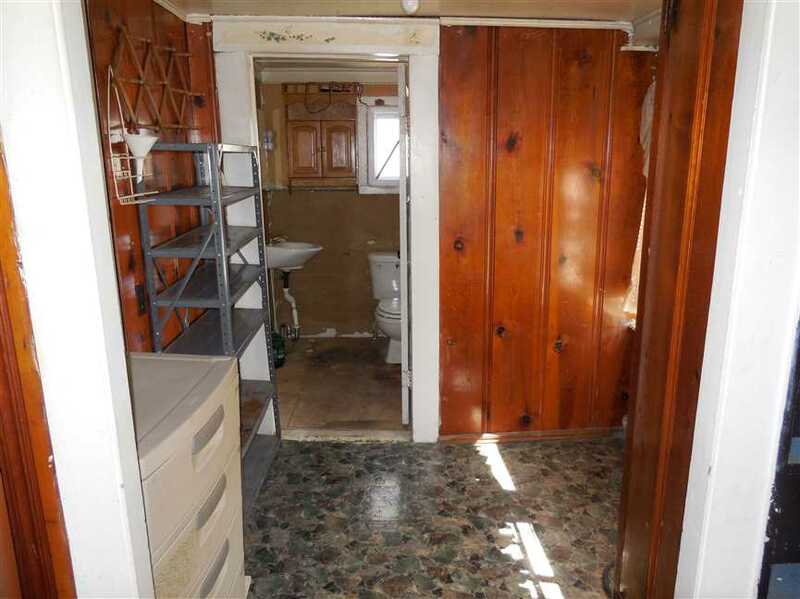 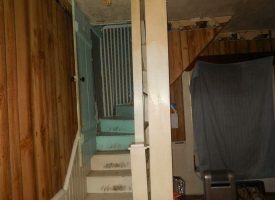 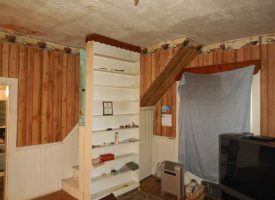 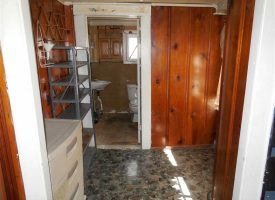 This home could be very charming with the proper updates and TLC.